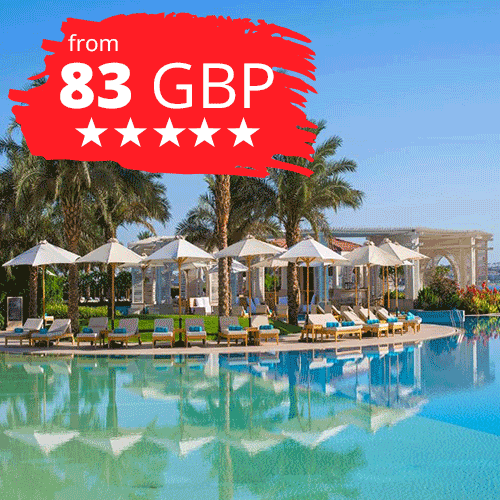 All inclusive package holidays, for Sharm El-Sheikh! Enjoy even more of the best for less! The best thing about all Inclusive holidays is that all your meals, drinks, snacks and hotel entertainment throughout the day is included in the price of your holiday. 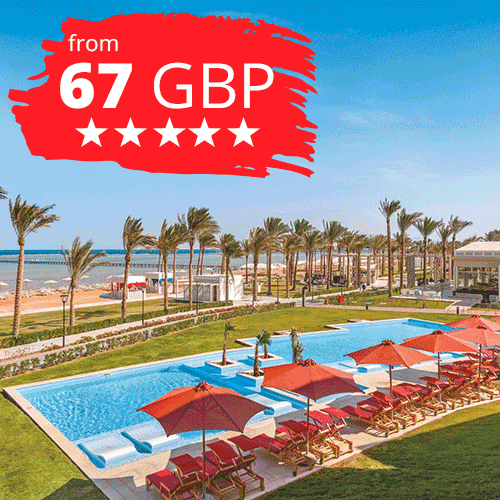 It's perfect if you're keen to keep your budget under control, and a great way to sample the delights of the region's splendidly luxurious resorts without needing to think about money. Every hotel has its own special all inclusive package with its own features. Some All Inclusive pool bars close at sunset, others stay open until midnight or switch to a paid option when you want to stay up late and party the night away. We make it easy to choose exactly the right accommodation and package, giving full details of every all-inclusive deal via our website, on our dedicated hotel brochure pages. If you’re in any doubt at all, please don’t hesitate to get in touch with one of our dedicated holiday experts. They'll be more than happy to answer your questions and help you find the all-inclusive holiday of a lifetime. A stunning year-round outdoor pool and a private beach area, Barceló Tiran Sharm Resort is located in the Nabq Bay area. 5* Resort with amazing views, beautiful beach and relaxing reefs to snorkel.